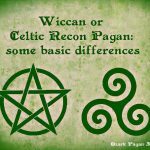 In the case of Druidism, the rules and understandings of magic differ slightly, having a much more subtle affect on the surroundings of the druid as opposed to the fire and brimstone that many have come to associate with a concept like magic. Not all modern druids believe in magic, and, for most, its nothing more than superstition that our ancestors had faith in. 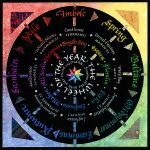 For many others, magic is an important aspect of Druidism, and instead of being a force to be used, it instead works together with Druidism to give the follower a deep appreciation of what it means to be a druid. 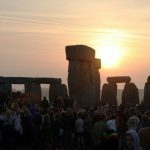 It’s a weird concept in a world made up of computers, FIFA World Cup betting, jets, and mobile phones, but it’s something worth looking in to for those serious about becoming a modern druid. Thanks to high fantasy novels, films, and video games, we often picture magic is a powerful force that we can use to harm or heal others, and can also come in the form of manipulation. 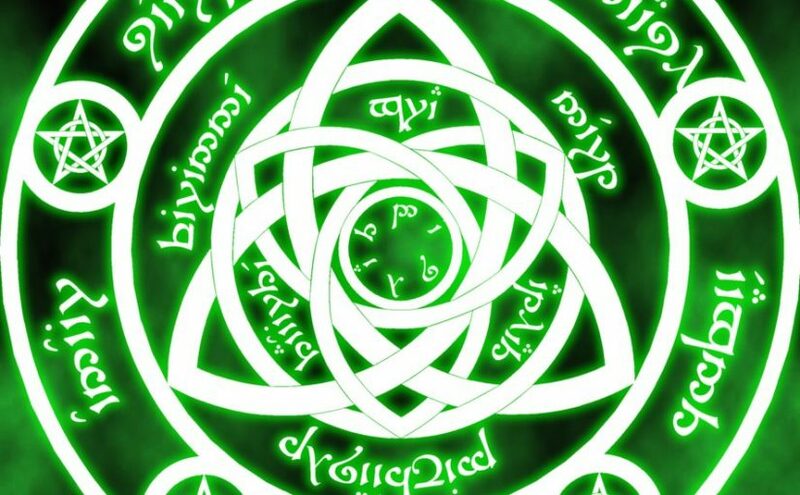 In the case of Druidism, this couldn’t be further from the truth, as magic in this context is far subtler, and is meant to instead have minor effects on the surrounding world that would otherwise go completely unnoticed. 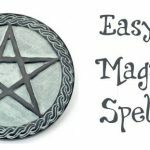 This bares resemblance to modern Wicca magic, where spells are created through various means to accomplish different tasks. 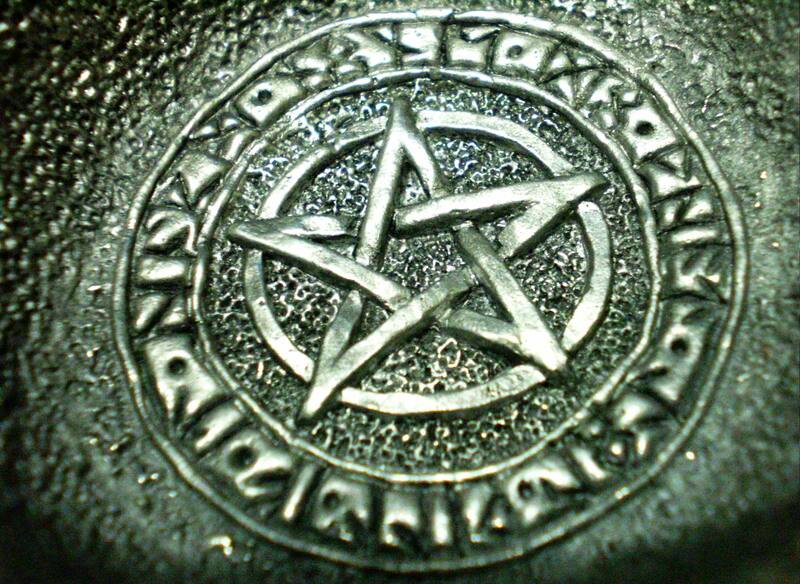 Magic, therefore, is a force that science can’t quite explain, but that different sects of Wicca and Druidism use for their own, personal gain. For those that do believe in it, magic is always used as a last resort in a difficult situation. They believe that magic is not a simple trick to use whenever one desires, but a powerful action that is meant to prevent harm or heal the sick in a final act of desperation. Where some believe in magic, others instead turn to prayer. The belief that the deities that the druid worships will take pity on the one praying, and offer them some divine assistance in whatever problem they’re facing. Prayer often tends to be more popular than magic, as its non-existent tangibility can be justified as compared to magic that often seemingly has absolutely no affect on a situation. The majority of druids believe in neither prayer nor magic, and instead focus on what ancient Druidism was centred around: nature. For many, nature itself is a powerful deity that we must all worship and tend to, and that the magic of nature is proof enough that magic does, in face, exist, but just in a form that we don’t commonly associate with magic. To this end, Druidism has more in line with conservation that what our ancestors believed, and it’s this belief that makes many of today’s druids shun a modern life and instead turn to the forests and meadows for enlightenment.